Truckee Downtown Merchants Association’s (TDMA) vision is to create, support and sustain a vibrant and visible downtown through solid membership, community collaboration and unique events; ensuring a vital, art-filled and welcoming authentic Historic Downtown Truckee for residents and visitors alike. The Truckee Downtown Merchants Association (TDMA) is a 501(c)(6) nonprofit organization of local businesses dedicated to the economic, social, cultural and environmental vitality of Historic Downtown Truckee. Founded in 1969, the TDMA exists to foster community and connection. 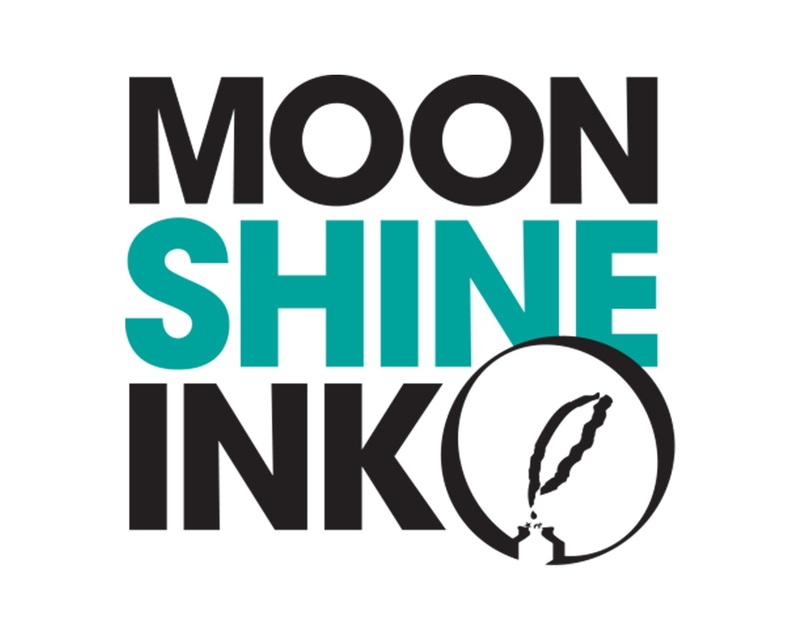 As a network dedicated to funding local scholarships, supporting small business, improving infrastructure, beautifying the town, and connecting residents. The TDMA strives to preserve Truckee’s history and create a vibrant, genuine community. Running through the “Heart and Soul” of Truckee, Truckee Thursdays celebrates community! For eleven Thursdays each summer, Truckee Thursdays transforms Historic Downtown Truckee into an exciting street fair featuring local and regional artisans, food trucks, a beer garden and everyone's favorite, live music. The Town of Truckee provides a free Truckee Thursdays Shuttle for surrounding neighborhoods. Join in the joke at Truckee's hilarious and blush-worthy town roast. 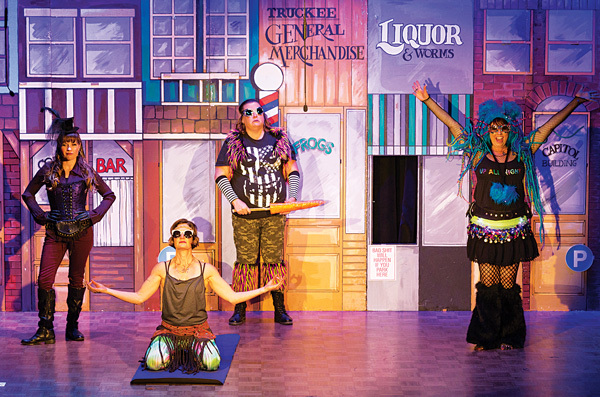 Truckee Follies has been poking fun at Truckee’s community and entertaining a sold-out crowd through a live sketch comedy show for over 35 years. Every other year, local volunteers create relevant yet silly scripts with inside jokes for the whole community. Businesses can also purchase comical and wacky "advertisements" to be included in the Follies program. Stroll through downtown Truckee as families skip from business to business collecting treats along the way. Truckee Donner Recreation Department collaborates with downtown businesses and TDMA creating a wonderful magic Halloween experience. Businesses provide tricks or treats and children participate in the Halloween parade from the Train Depot to the Truckee Community Arts Center. The day kicks off with a mile race down Donner Pass Road and ends with a parade chock full of small-business designed floats. Attended by nearly everyone in town, this traditional event honors America’s Independence through family fun and community appreciation. And don't forget to keep your eye out for any Minions! A FREE New Orleans-inspired event, the TRUCKEE CRAW THAW Music Festival celebrates Spring with an incredible music lineup, cajun cuisine and family fun in historic downtown Truckee, California. Produced by Crux Events in partnership with the Truckee Tourism Business Improvement District (TTBID) and Moody’s Bistro Bar & Beats, this 2nd Annual celebration benefits Moody’s Jazz Camp, a non-profit supporting local youth and music education through jazz. The Historical Haunted Tour is a highly anticipated performance taking place in featured haunts though out Downtown Truckee. Writers of the Haunted Tour skillfully weaving together dramatic hauntings and downright funny stories inspired by times of yore. The Historic Tour is complete with treats and tricks and will be held on two nights this year! Art & Soul combines visual art, live music, artist demonstrations, craft beer and wine tastings, small bites and more in Historic Downtown Truckee on the third Saturday in September. Stroll through Art & Soul’s 30 stops celebrating Truckee’s artist community and have fun while giving back! 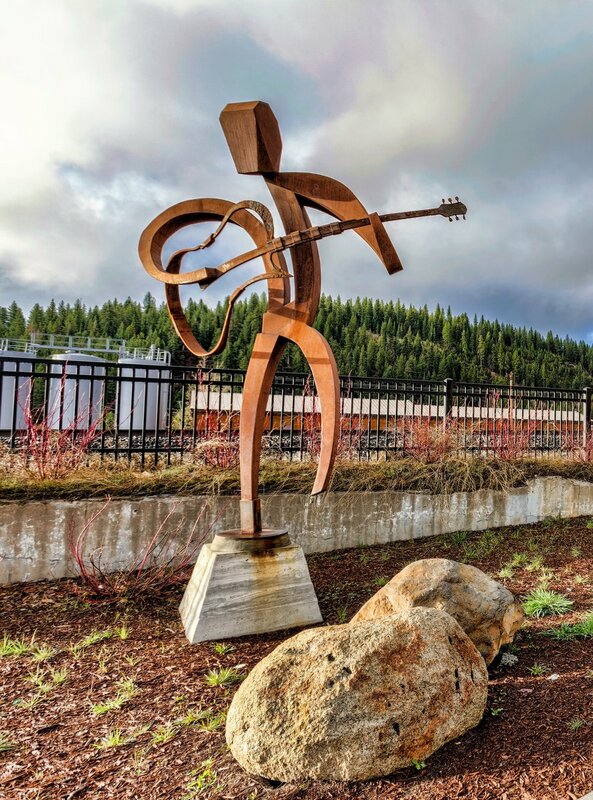 Art & Soul takes over downtown Truckee’s sidewalks and plazas with sculptures, live music and artist demonstrations. Ticket holders will enjoy interactive artist demonstrations, craft beer/wine tastings and small bites of local fare. Many locations provide shopping/drink discounts as well. Deemed “the unicorn” event of the year – if you don’t go, you don’t know - this outrageous and boisterous event includes spontaneous dancing, craft cocktails, beer and wine, and plenty of shenanigans. Every March, businesses and residents can purchase tables, donate, participate and advertise through this one-of-a-kind evening. Featuring a DJ, raffle prizes, and an impromptu dance competition, Cocktail Bingo is not your grandma’s bingo game. Celebrate the Holidays in Historic Downtown Truckee! For over 35 years the Truckee Downtown Merchants Association and Truckee Rotary have collaborated to share in honoring Truckee’s community. Small trees are trimmed by over 600 local elementary students, the Truckee Rotary provides Santa, hot cocoa and service, ClickTahoe.com takes photos with Santa and TDMA provides Holiday Lights throughout downtown Truckee. The night culminates in the lighting of the traditional Bud Fish Tree Lighting Ceremony in remembrance of this beloved Truckee community member. The town of Truckee shines during the holidays with its old-town charm and scenic mountain backdrop. Celebrate the season and get in your holiday gift shopping first three Fridays in December. Businesses stay open until 7pm and provide refreshments for a fun shop-and-sip walk through Historic Downtown. Free Parking from 4pm to 6pm provided by Town of Truckee, Truckee Chamber and Truckee Downtown Merchants Association. It is our mission as downtown merchants to preserve and celebrate our unique history while promoting our lively and varied business community. Enhance your business listing and join the network of locals that is working to improve and entertain our town of Truckee. Click below to learn more about being a TDMA member. Whether you want to serve, setup, teardown, bake, or organize – there are plenty of TDMA events to volunteer for. Don’t miss out on the unique community connection that volunteering creates.